This boxer lost 52 fights in a row. Then, he finally got a win. He’s called “Britain’s worst boxer.” And when you lose 52 in a row, yeah, you probably deserve that title. But on Saturday night, Robin Deakin took a record of 1-52 (he won his first fight, then lost his next 52) into the ring against Latvian Deniss Kornilovs. And guess what: he won. 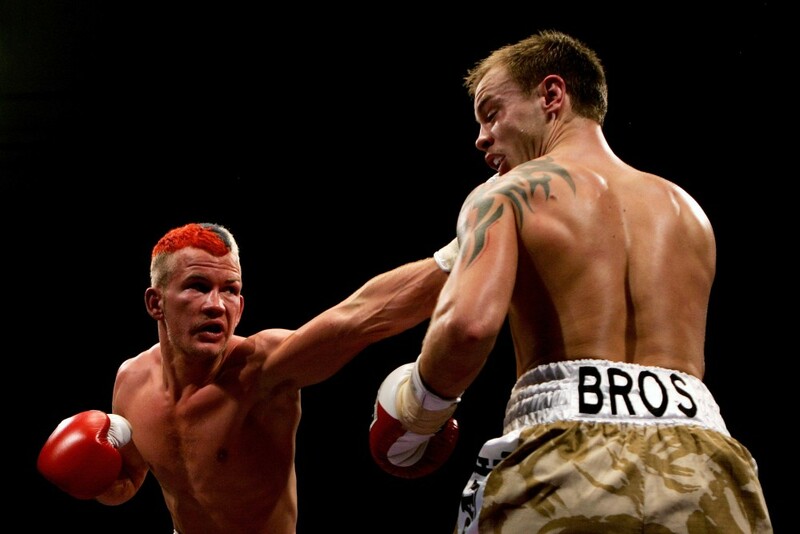 Deakin’s losing streak was so bad, British boxing authorities revoked his license. The British Boxing Board of Control didn’t want Deakin fighting, out of fear for his health, so Deakin’s fight in London was instead sanctioned by the Malta Boxing Commission. After the fight, Deakin celebrated the victory on Twitter.